At Explore That Store, our team specializes in high quality, brand-centric design, web and marketing services. 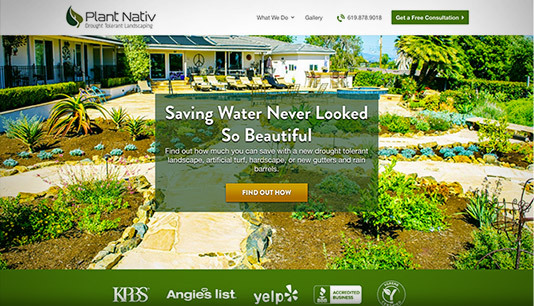 We execute custom projects for a variety of clients across San Diego and beyond. Through the process, businesses look to us for more than just design and website work; we become a prominent partner in business planning and strategy. It is our big picture, business mindset that makes our corresponding design and marketing services so impactful. 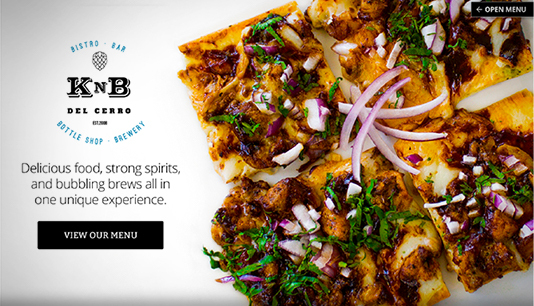 We’d like you to see it for yourself; scroll on to explore some samples of our work. 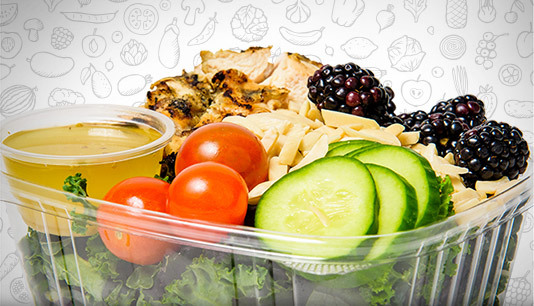 We executed full-scale branding, marketing and sales services for this healthy meal prep company. 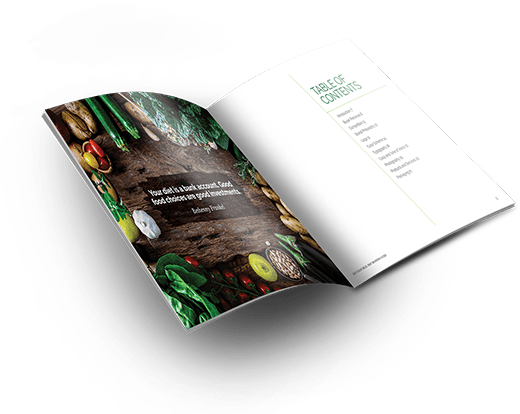 As we helped Eat Clean with business planning and strategy, honing their business model and goals, our team used that information to create branding and creative that reflected those core values. 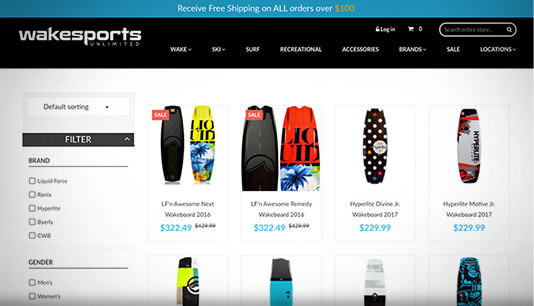 We ran social media marketing and SEO tactics to reach their target audience and increase sales. In a short time, this has enabled them to grow rapidly and expand to new locations. 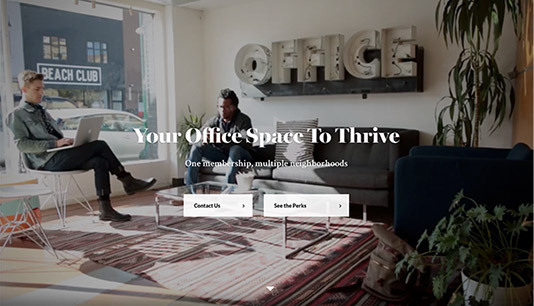 Our team led marketing efforts to bring a long-awaited real estate product into reality. 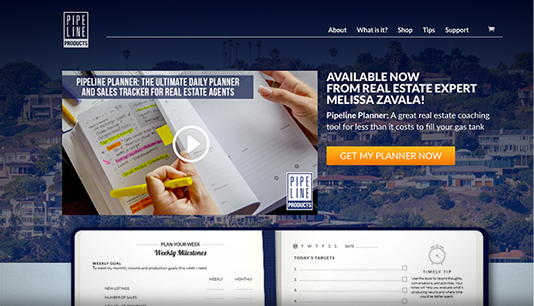 We handled the planner package design and created a user-friendly website with a powerful sales funnel. Here was a major component: We launched and maintained a successful Kickstarter campaign, which was a top priority and business goal. 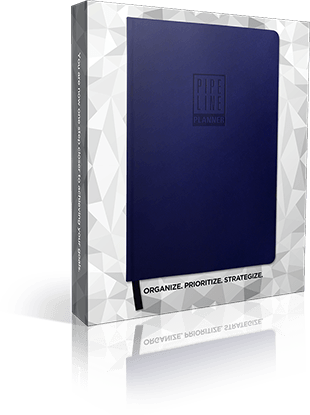 With carefully planned marketing efforts, we exceeded the Kickstarter funding goal for Pipeline Planner. 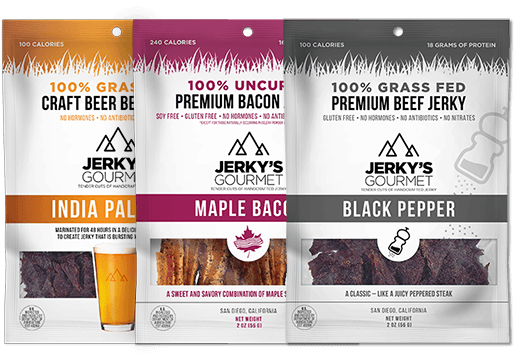 After working with Jerky’s Gourmet on their marketing and SEO to consistently achieve more traffic and sales, this local company looked to us for a rebrand. 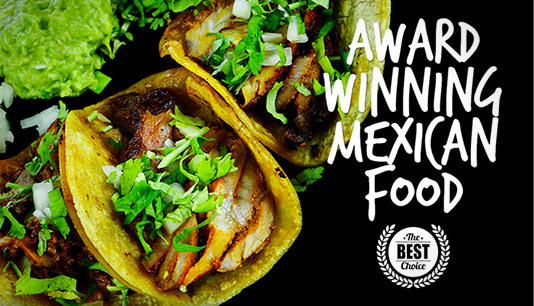 They desired new branding that would better represent the high quality, organic product. Packed with protein and easy to transport, they desired branding that would reflect this being the perfect go-to snack for the active lifestyle, from errands to outdoor activities like hiking. 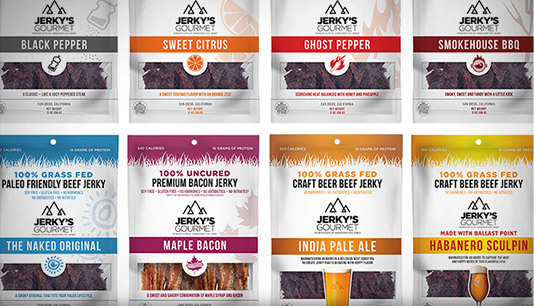 From brainstorming to execution, our designers honed a new look and feel that matched Jerky’s vision and business goals. This included key design elements, like a new logo and package design.